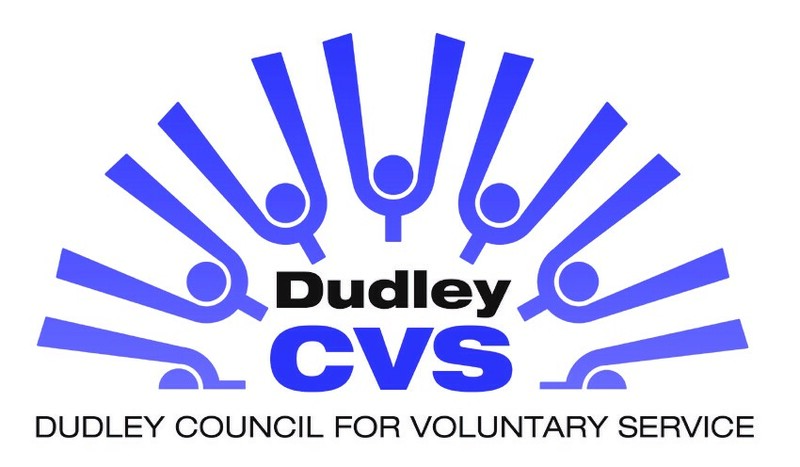 To ensure the money is ring-fenced, Dudley CVS will be holding the funds and administering the PPG purse programme over the next two years. There is no closing date. Each PPG can apply anytime from 1st December 2014. 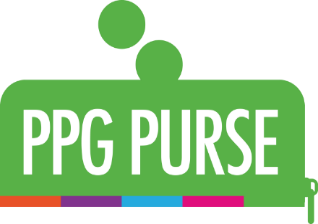 For more information about the PPG Purse Grant Programme, you can call either Helen Codd on 01384 321719 or Kate Green on 01384 573381. 7 Albion Street, Brierley Hill, DY5 3EE. Tel: 01384 573381. Fax: 01384 484587.